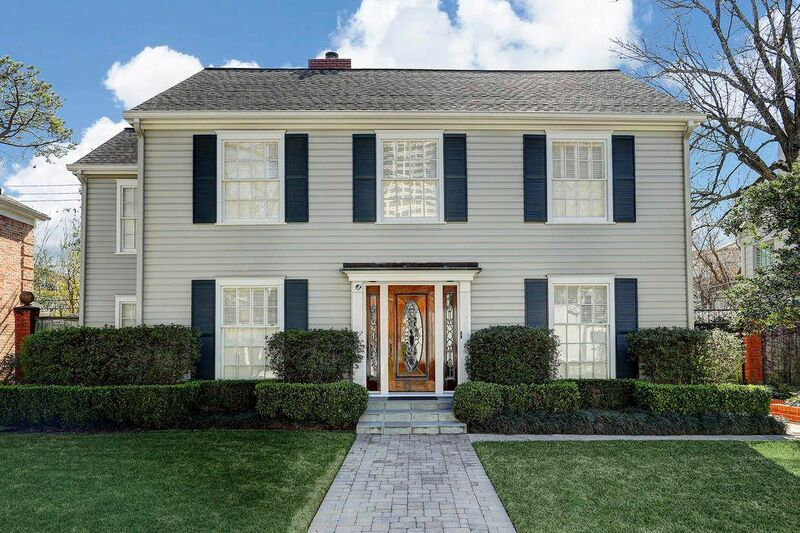 2507 Locke Lane, Houston, TX 77019 | Martha Turner Sotheby's International Realty, Inc.
A charming wood and leaded glass door with sidelights opens to the ENTRY. The enormous L-shaped LIVING ROOM (22x17) allows great flexibility in furniture placement. 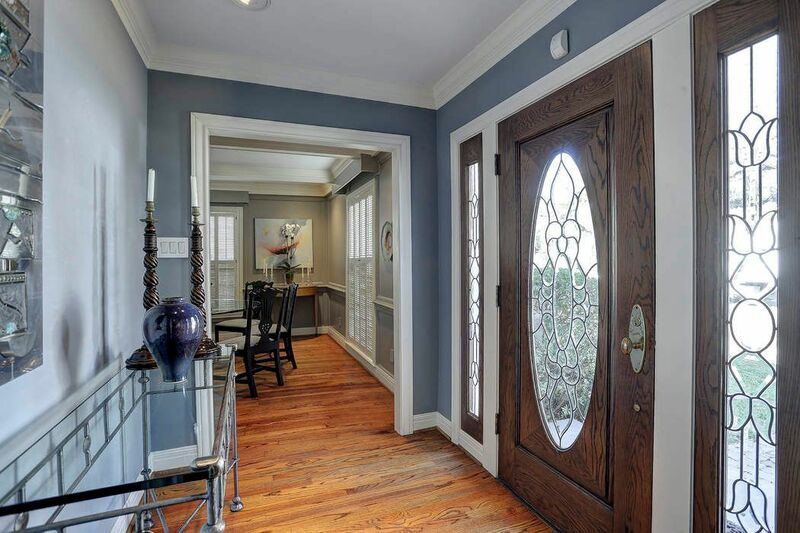 The additional area by the Entry (12x10) is perfect for a grand piano. 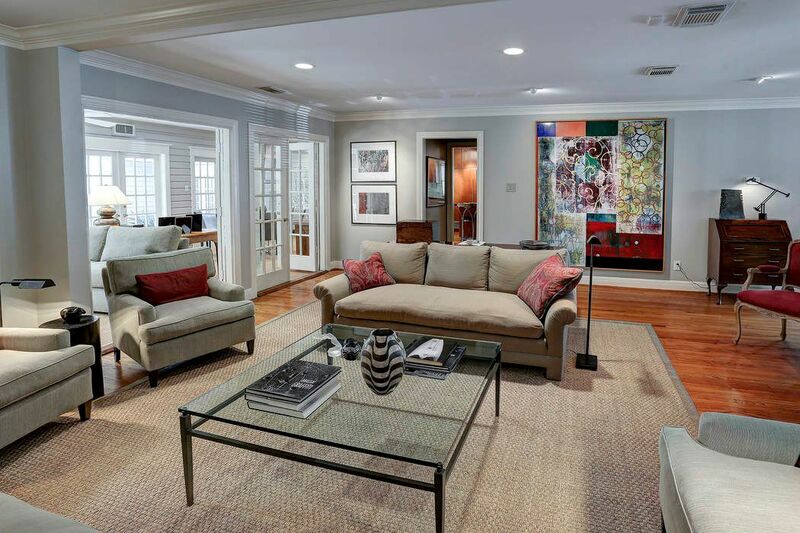 The spaciousness of the Living Room makes it possible to comfortably entertain large groups. 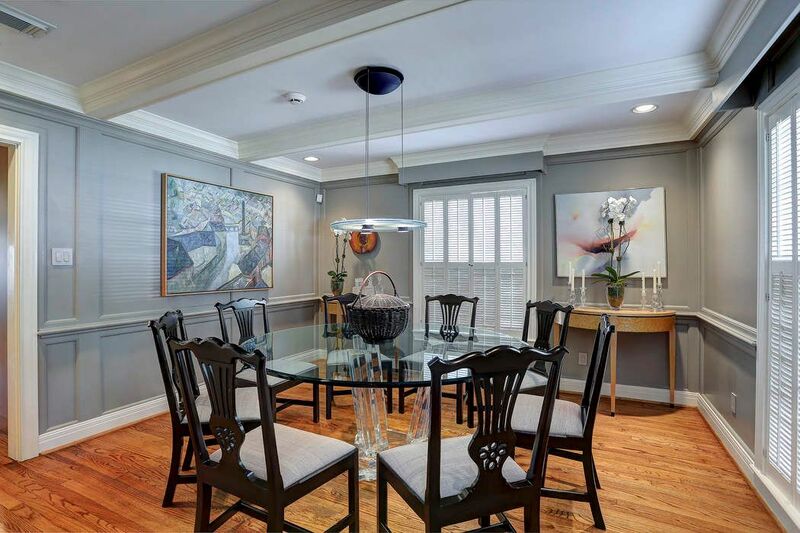 Strategically placed art lights make this a wonderful place to display art. 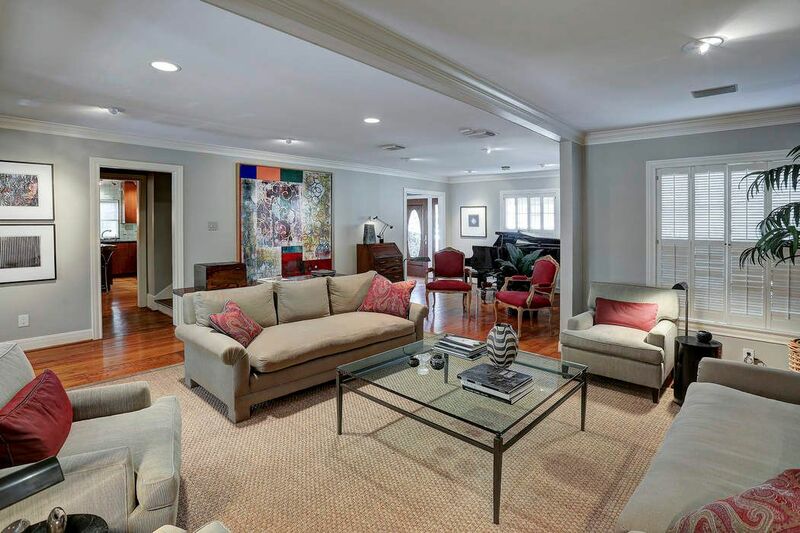 Beautiful hardwood floors, crown moulding, and a double set of French doors opening to the Family Room complement the elegance of this room. The DINING ROOM (13x13), located to the right of the Entry, features beamed ceilings with crown moulding, recessed lighting and two windows with shutters. 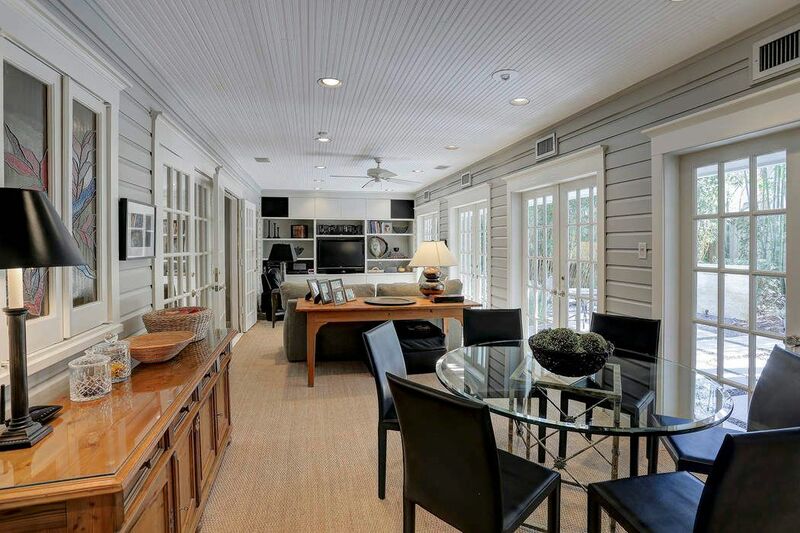 The light-filled FAMILY ROOM (19x10) and adjoining BREAKFAST AREA (12x10) in the back feature four sets of French doors that open to the lovely back yard. 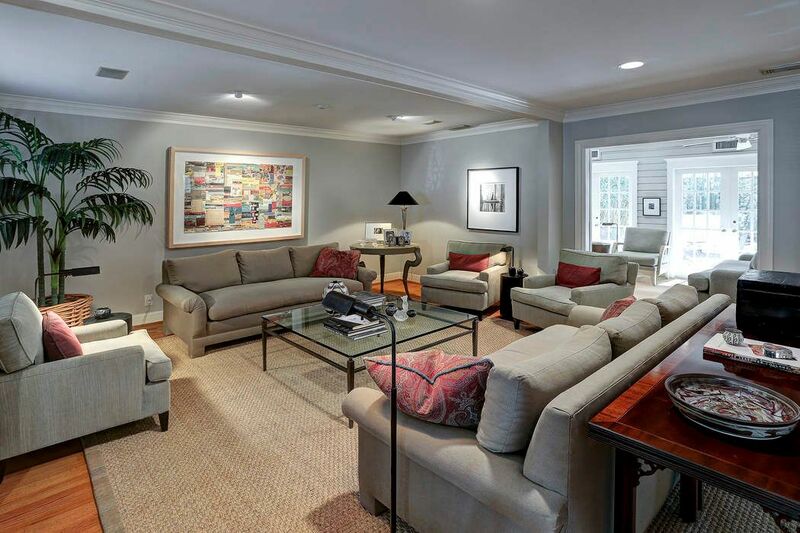 The Family Room offers a cozy place to watch movies, read a book or just relax. 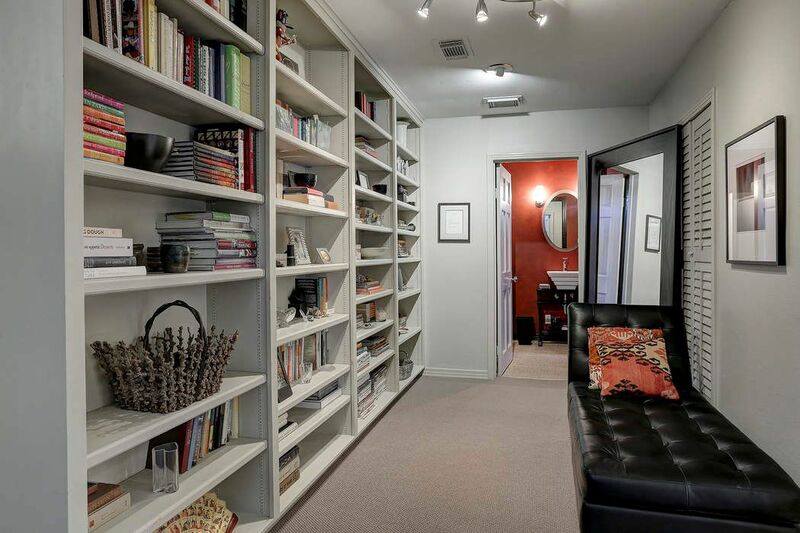 A wall of built-ins provides ample storage. A view from another angle, showing the BREAKFAST AREA (12x10). Seagrass carpet -with brick tile underneath- runs the length of the room. 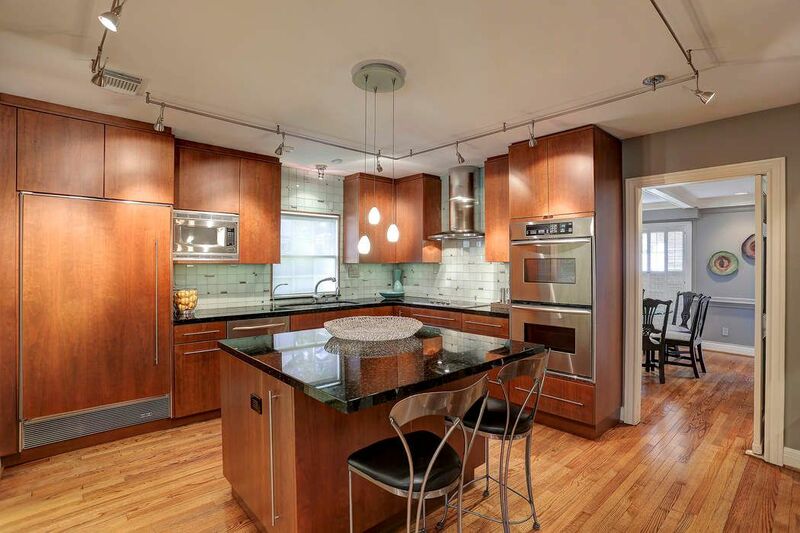 The island KITCHEN (15x13) features Evans cabinetry, double ovens, a wood-paneled Sub-Zero refrigerator, Viking electric cooktop (there is gas connection installed) and a Miele vent hood. Additional kitchen features include a hot water dispenser, water purification system, a dry bar with a wine refrigerator and walk-in pantry. 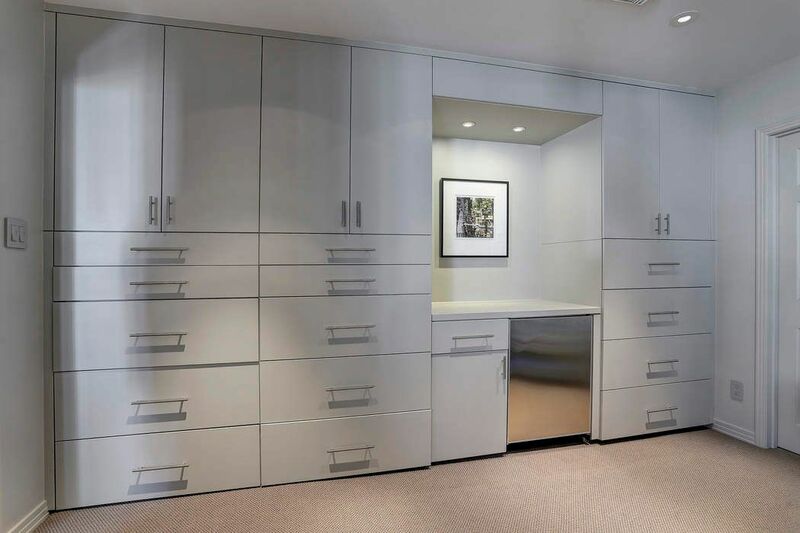 Note the abundant cabinet and drawer storage! The washer and dryer are concealed behind bi-fold doors in the UTILITY ROOM (11x8) allowing this room to be used as a SERVING PANTRY as well. 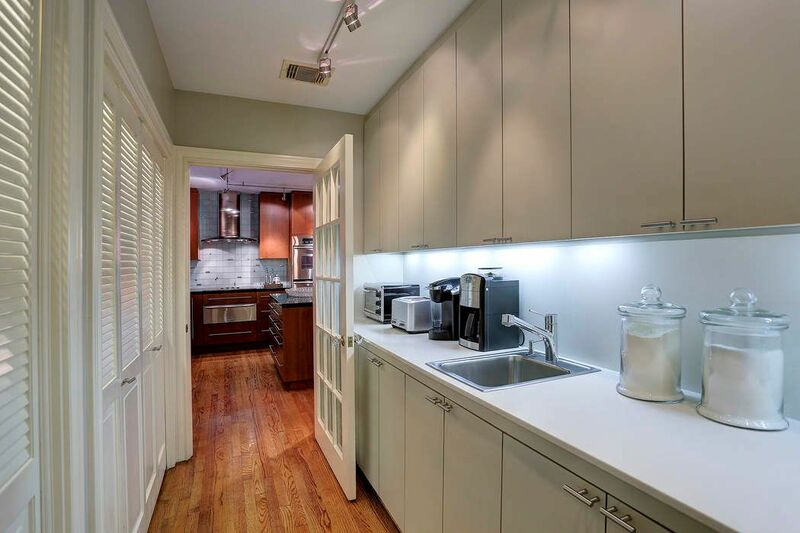 The hardwood floors integrate this room to the kitchen. The expansive MASTER SUITE (20x19) features a gas log fireplace with built-ins on either side, one of which accommodates a Wet Bar. 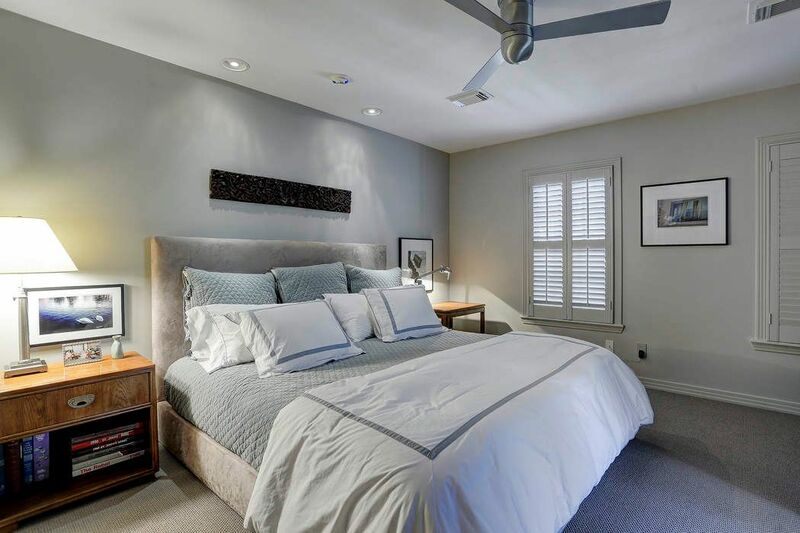 French doors on each side of the Master Bedroom open to two Master Bathrooms. 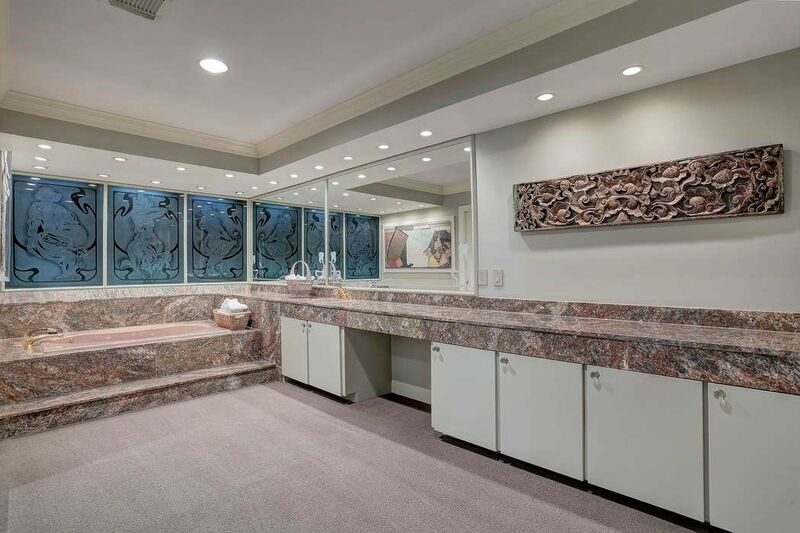 MASTER BATHROOM #1 has extensive marble counters, a water jet tub with marble surround and a walk-in closet with built-ins. 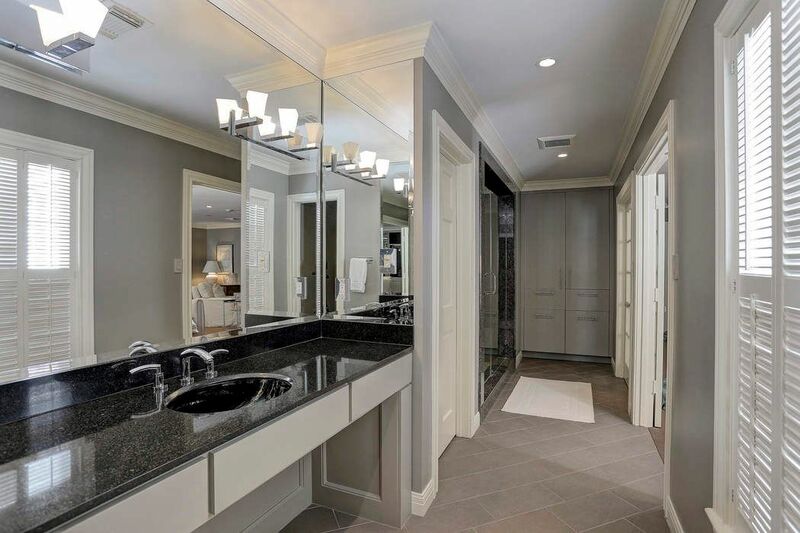 MASTER BATHROOM #2 has granite counters, rectangular tile floors in a diagonal pattern, a large shower and walk-in closet. Close view of the luxurious walk-in shower with seamless enclosure, river rock floor, and three shower heads: one fixed, a handheld and a rainfall. 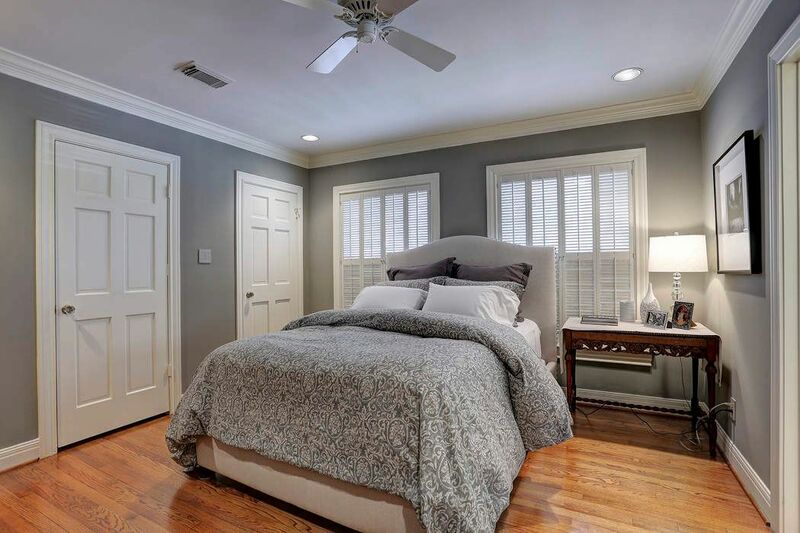 This SECONDARY BEDROOM (13x12) has windows with shutters, two closets, beautiful hardwood floors, recessed lights and a ceiling fan. 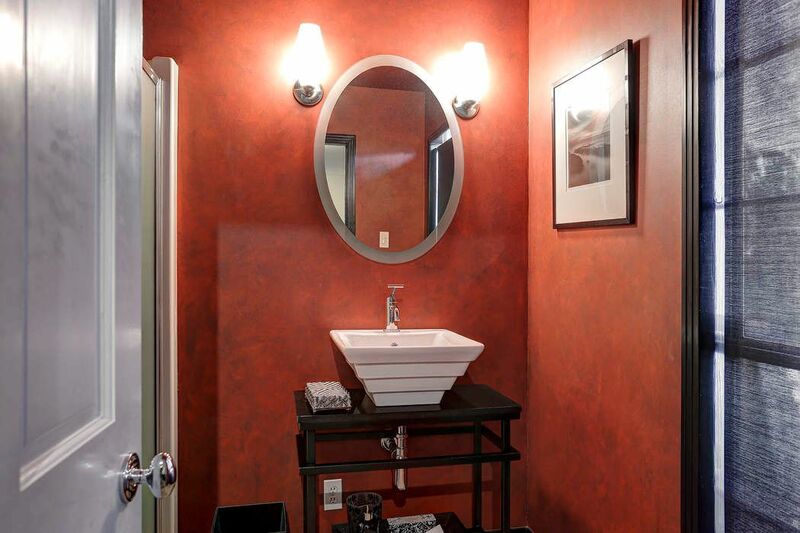 The SECONDARY BATHROOM has a contemporary vanity with rectangular vessel sink, large walk-in shower, a storage closet and tile floors set diagonally. 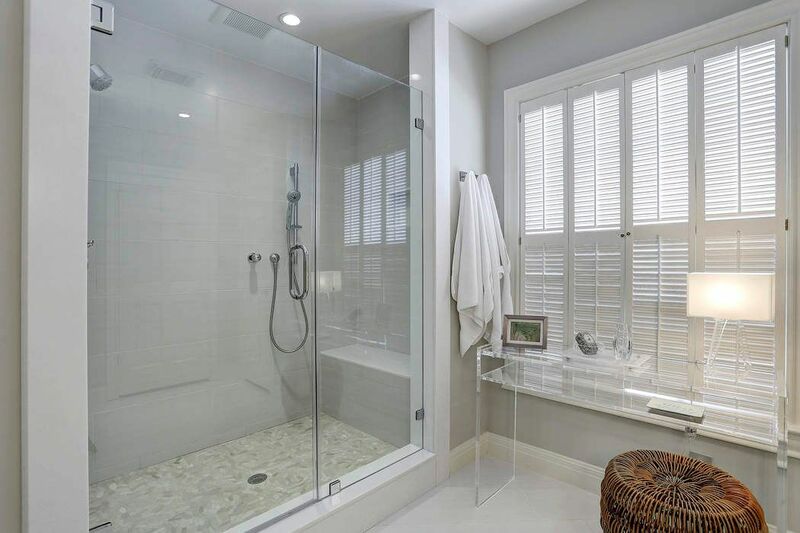 The walk-in shower has a seat, two shower heads and seamless enclosure. 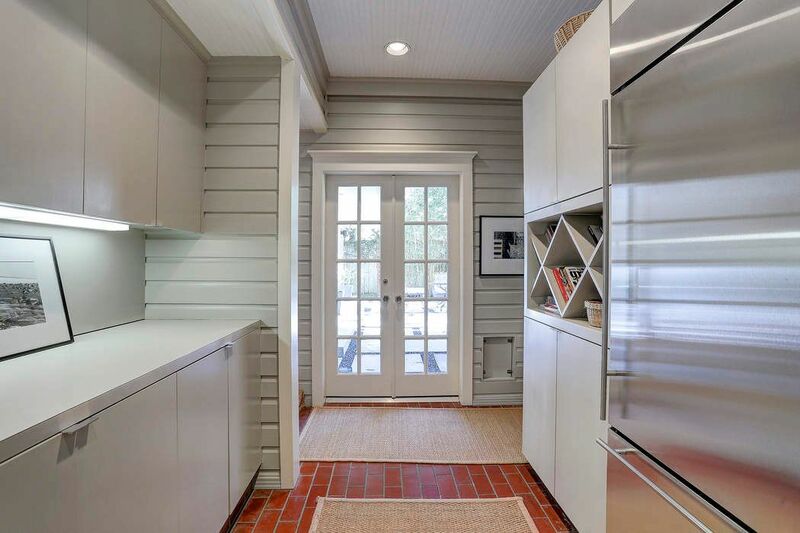 Located between the Breakfast Area and the Flex Room, the MUD ROOM (12x9) has a second refrigerator and tons of cabinet and drawer storage. In the back, a view of the lovely outdoor area. Another view of the Mud Room showing even more storage! There is a door leading to the side yard. 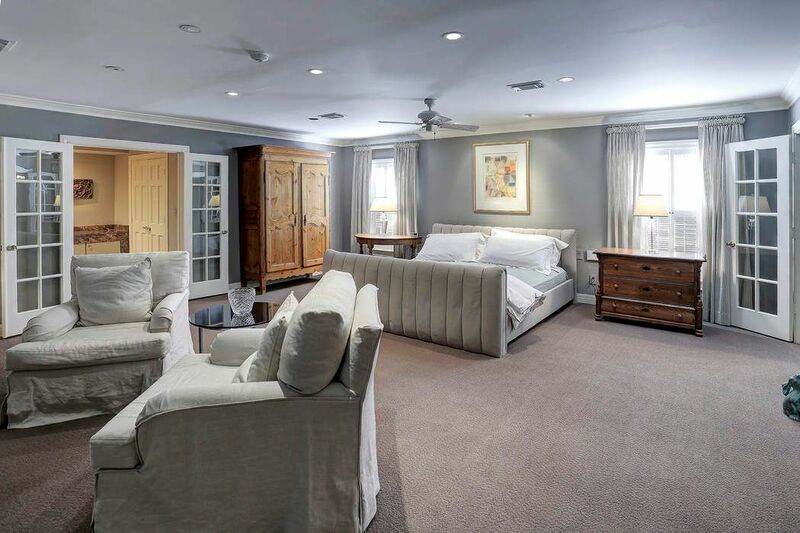 This FLEX SPACE (16x7) used to be the original quarters of the home, and features a wall of adjustable shelves and a full bath seen in the back. 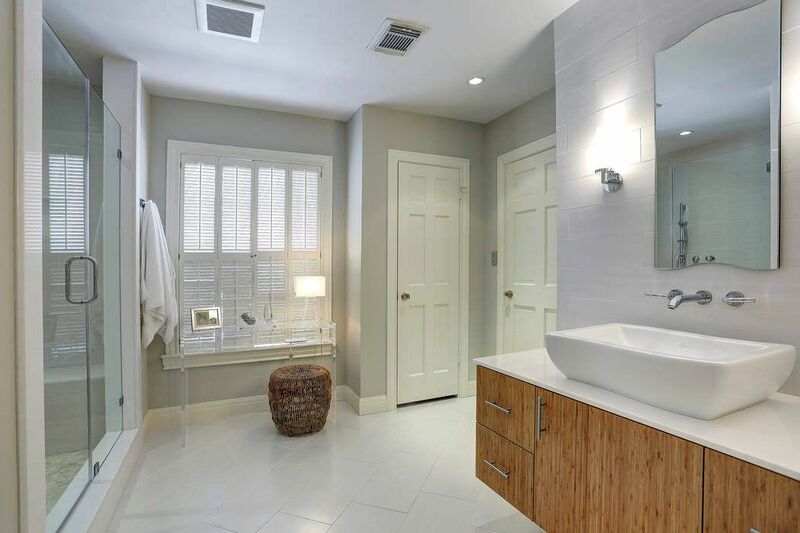 Full bath with white vessel sink and shower. 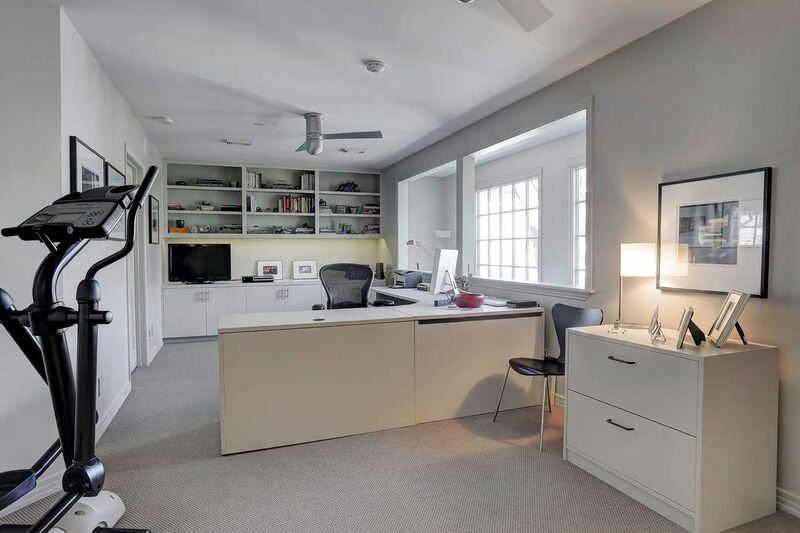 The oversized area above the attached garage is set up as a STUDY (27x10) and has carpeted floors, wall of built-ins and is filled with natural light, making it a great Game Room or Fitness Room as well. 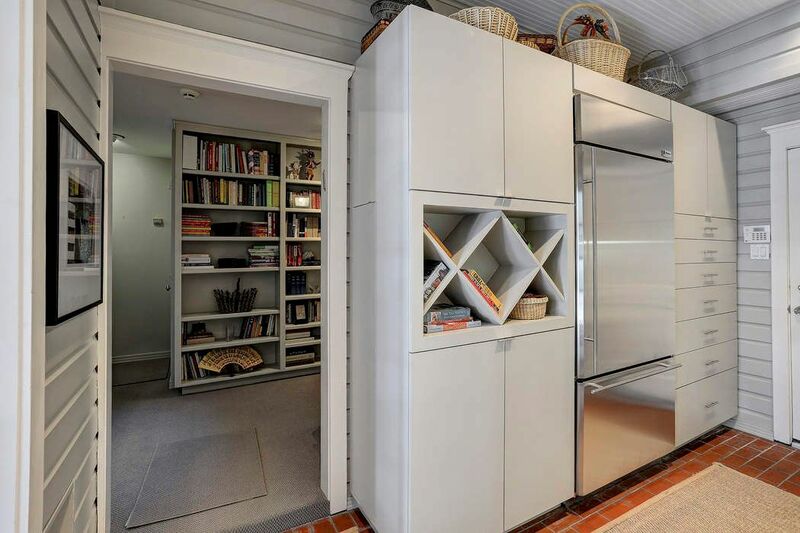 The opposite wall has built-in drawers and cabinets and a small refrigerator. 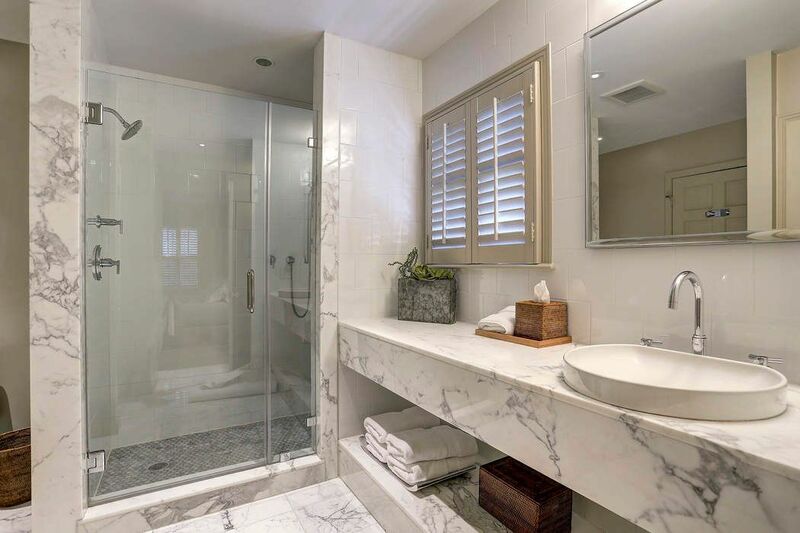 The BATHROOM has marble counters with a white vessel sink, marble tile floors and a walk-in shower with seat and seamless enclosure. 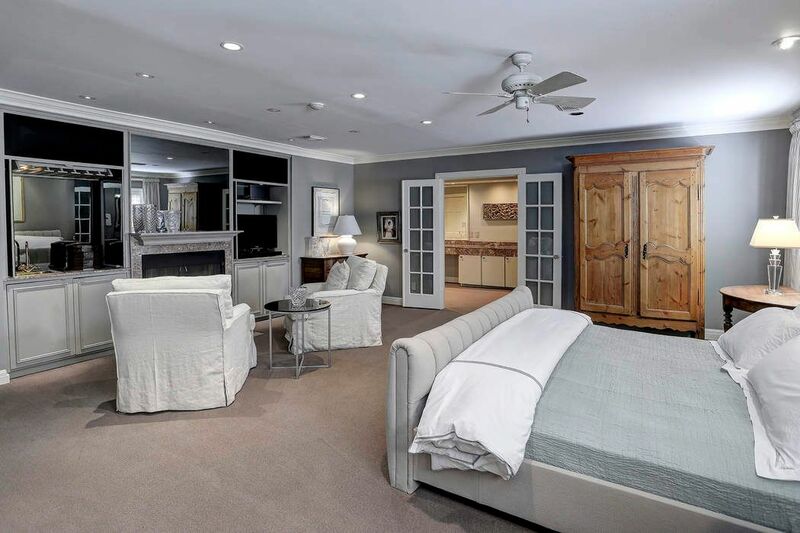 Additional features of this wonderful home include a central vacuum system, security system with cameras, tankless water heater in the main house, screened gutters, Sentricon, mosquito and sprinkler systems. 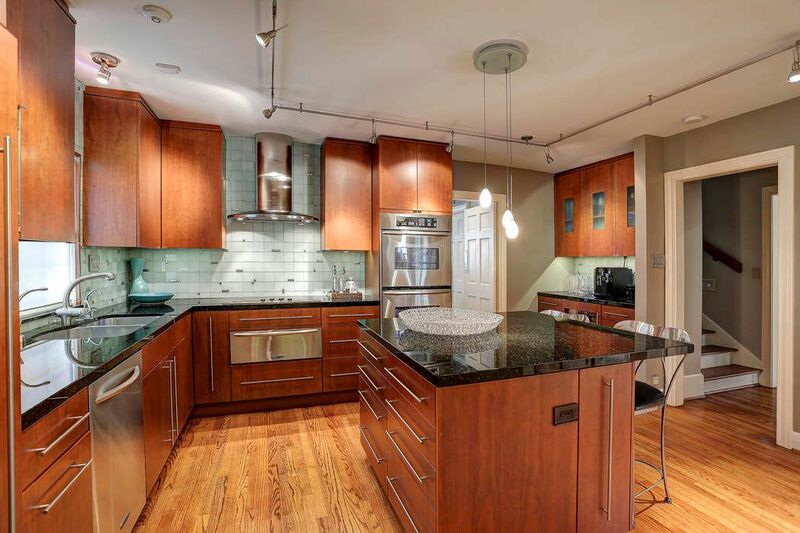 $1,295,000 4 Bedrooms5 Full Baths4,548 sq. ft. 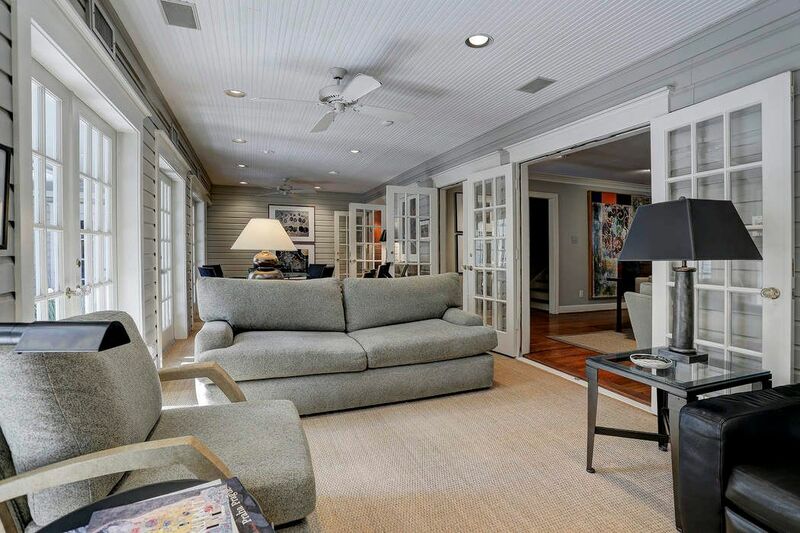 Traditional Avalon Place home with four bedrooms and five baths. Spacious l-shaped living room, generous dining room, light filled family room and breakfast area, island kitchen, large laundry with storage. 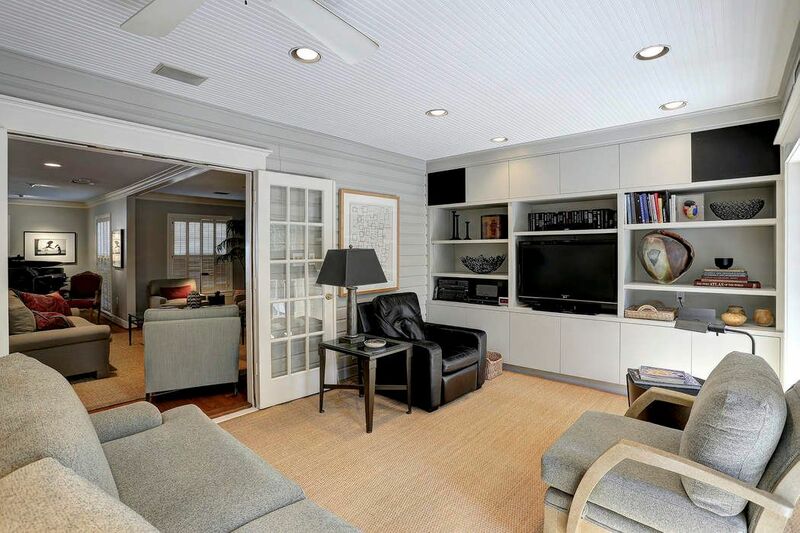 Mud room/butler's pantry plus flexible space with full bath between attached the two car garage and the original home. 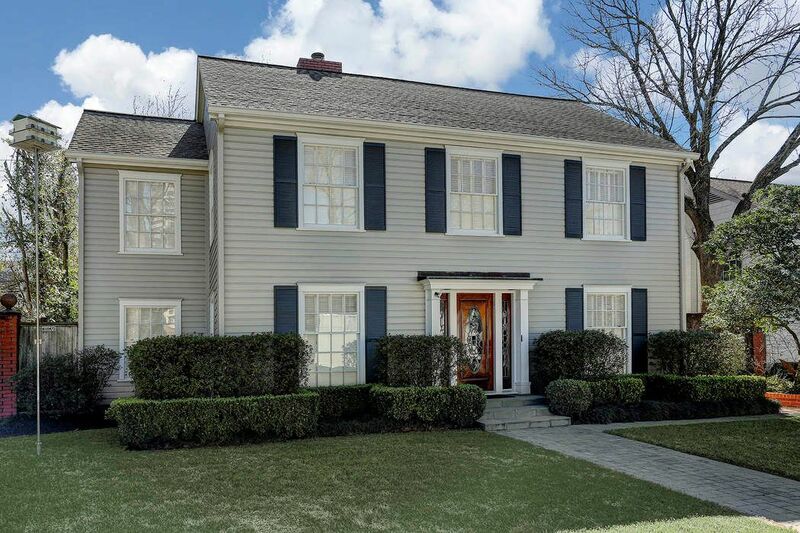 Second level features an expansive master suite with fireplace, wet bar, two bathrooms and walk in closets, two spacious secondary bedrooms plus a large updated hall bath. At back of house via a second stairway is a large area with living/office/game room plus the fourth bedroom with bath. Did not flood during hurricane Harvey.